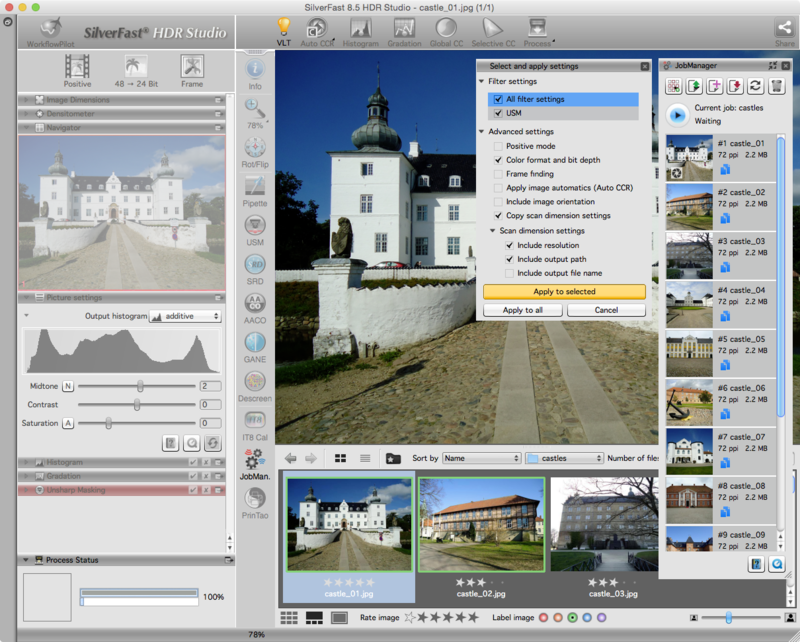 SilverFast HDR is an image processing software that incorporates all important color reproduction and color management tools. This makes SilverFast HDR a real alternative to Adobe Photoshop and Lightroom. 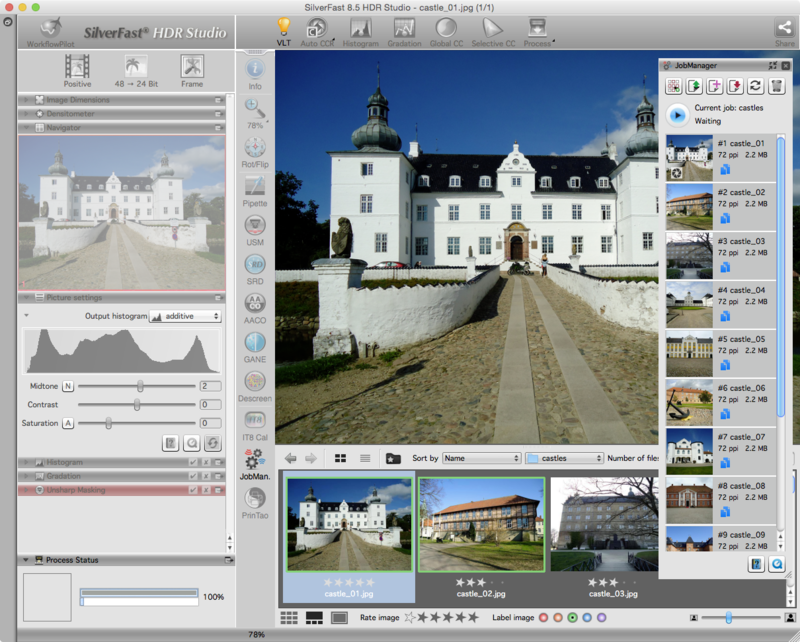 SilverFast HDR offers tools for automatic image optimization and color cast removal. You can easily adapt individual colors or the overall color impression. 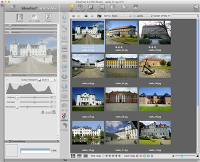 Tools for image sharpening and removal of defects make the HDR software a performant allrounder. 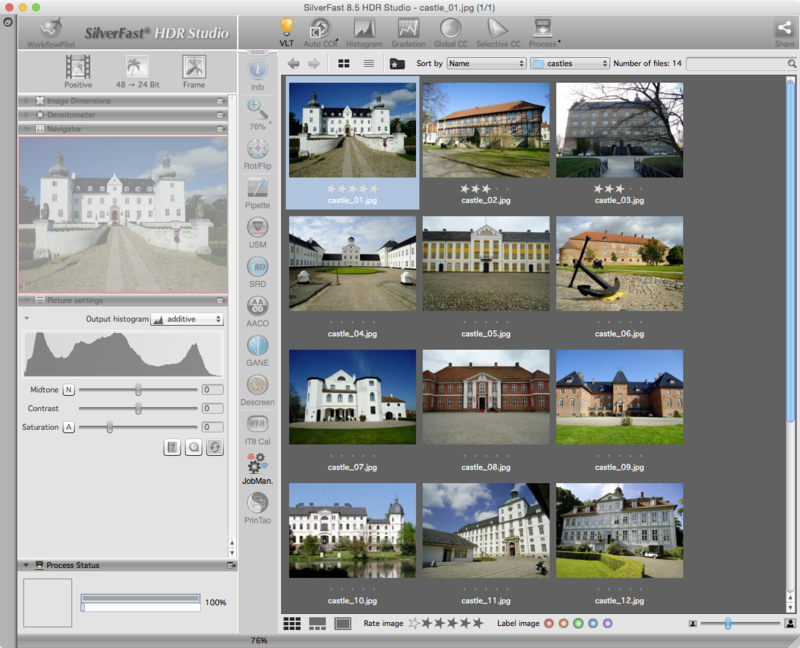 If you want to get the maximum out of the digital images coming from your camera or other sources, SilverFast supports you with numerous automatic functions. 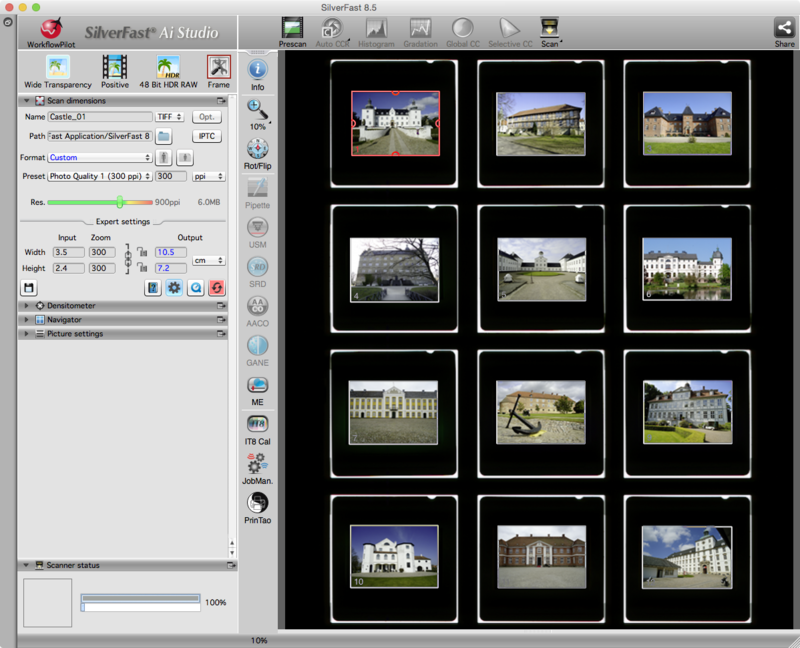 SilverFast HDR helps you to restore the original quality of the scanned images. The JobManager facilitates your work by allowing you to process series of images manually or with optimizations that you copy from one image to the other images. As integral part of the SilverFast RAW data concept, SilverFast offers optimal quality from end to end. You work lossless and non-destructive with full bit depth at all times, keeping your original images untouched and with the option to return to their initial state. Instead of processing your images over and over again with every tool, SilverFast stores your optimizations in the first place. They are then applied in an optimal sequence during the final processing. Thus, you don't have to worry about the right sequence for the application of the tools. 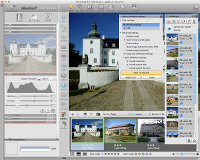 Below you will find detailed information about each SilverFast HDR version. 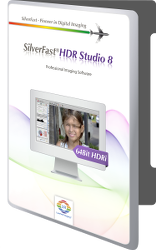 Using SilverFast HDR 8 you can process 64bit/ 48bit scanner RAW data with professional tools. 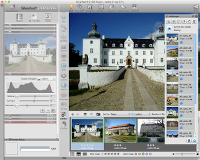 HDR Studio is the full version for 64bit/ 48bit image processing featuring additional tools like AACO, IT8, JPEG2000 and more. 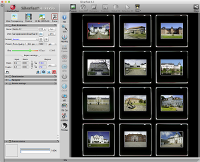 Using SilverFast HDR you can process 64bit/ 48bit scanner and camera RAW data with professional tools.